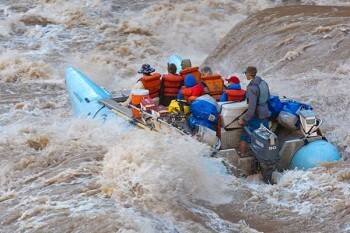 Excellent guides who can manage the boat with outstanding skill. Took personal interest in all persons on the trip. They even baked me a birthday cake! Just really nice men. Great trip. 10 stars! 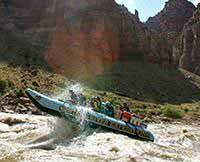 Highly recommend this Colorado River rafting trip.